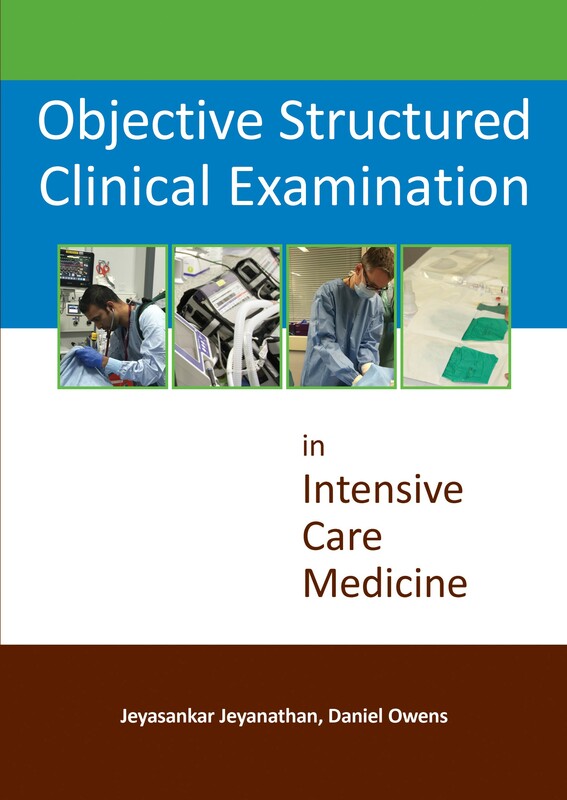 The objective structured clinical examination (OSCE) has become widely employed in intensive care medicine (ICM) exams such as the UK Final Fellowship of Intensive Care Medicine (FFICM), the European Diploma of Intensive Care (EDIC) exam, or the Australia and New Zealand Fellowship of the College of Intensive Care Medicine (CICM). This book is not only an essential tool for the rehearsal of OSCEs in preparation for these exams, but also for American and Indian exams, and any other exams within the field of intensive care medicine. The OSCE is a style of examination that requires the candidate to present specific information in a short space of time matched to a prescriptive mark scheme. 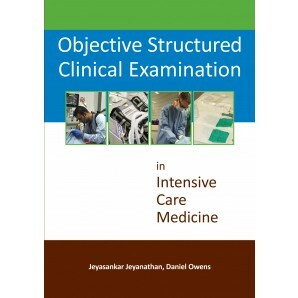 This book allows candidates preparing for an ICM OSCE to format their knowledge for this type of examination whilst practising and rehearsing against time. The 60 OSCE stations provide a broad array of topics from past exams ranging across the training ICM curriculums. The mark schemes are presented in a short, punctuated form allowing the candidate access to important points, ideal at the sharp end of an exam campaign. The 5 sets of OSCE exams are designed to run as a set of 12. Each set will have an array of clinical scenarios requiring swift assessment, diagnosis, recommendations for investigations and management, whilst also exploring aspects of pathophysiology. There are a number of data-interpretation tools that are incorporated into clinical scenarios as well as standalone stations for electrocardiogram and radiology analysis. This book is an important preparatory tool crucial to the armamentarium of any candidate preparing for an ICM exam.